Are your kids getting more than two hours a day of entertainment screen time? If so, you may be noticing problems in their behavior due to the toxic effects of too much screen time. Are you seeing any of these problems? Your child prefers spending time with screens over spending time with friends. Your child complains about nothing to do when not using a screen. Your child finds it hard to be in the moment due to wanting to get back to a screen. 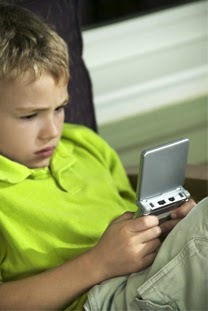 Your child is irritable, angry or anxious when not using a screen. Your child is struggling in school. Your child would rather be on a screen than do something fun with you. If you feel like there's a problem with your kids' screen time, it's time to take action. But how? Dr. Victoria Dunckley has created a free "Save Your Child's Brain" email class which walks you through the process of creating more balance in your child's screen usage. Will it be work? Yes! Will it be worth it? Absolutely! What’s your child’s definition of a true friend? Navigating friendships is challenging for many children at different times. Someone who used to be your child’s good friend suddenly no longer wants to play together. One mom described her daughter, Eva’s, difficult search for friends who would appreciate her for who she is – including her enthusiasm and sometimes loud voice. The group of girls she was with often shamed her for being too noisy. She asked Eva “Do these friends work for you?” Eva realized that she was happiest when she was with friends who enjoyed her excitement and didn’t try to tone her down. Eva started working hard to make new friends who were comfortable with her just as she was. She was much happier with this new set of friends! A New Perspective For Moms from Elevation Church on Vimeo. Although you’ve made a reasonable request, your child is not complying. Any time you try to control your child’s behavior, you set yourself up for a possible power struggle. 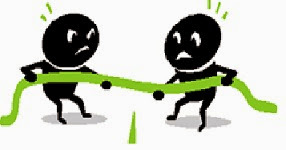 One way to invite cooperation is to give your child some control in the situation. Instead of telling your child to get her shoes on, you could ask “Do you want to put on your red tennis shoes or your black dressy shoes?” If there is only one appropriate pair of shoes, you could give her a choice of whether to put them on in the house or in the car. Another way to increase cooperation is to announce what you are going to do, not what she has to do. Saying something like “I’m going to put on my shoes and then I’ll wait for you in the car. Come when you’re ready.” This works well if you’re not in a rush and can relax in the car with a good book or music. The responses below will fuel a power struggle because they encourage him to further discuss why he should be allowed to have a cookie. 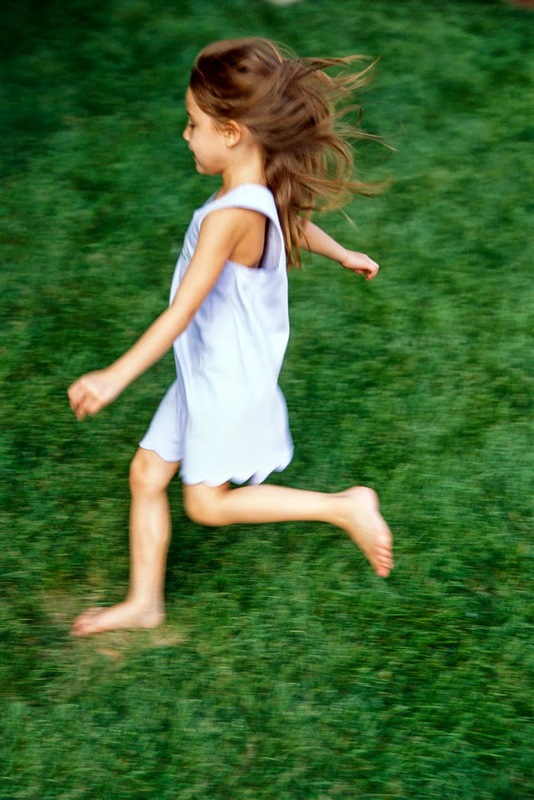 One dad wrote that his preschool daughter has started running around when she's supposed to be getting ready for bed. It's become a fun game for her ... but not so fun for her dad. "Can you hop on one foot from the chair to the door?" "How long can you hold your right leg out without losing your balance?" "How far can you walk with your stuffed bear balanced on your head?" "How many big arm circles can you do in a row?" "How fast can you run from the kitchen to your bedroom? Hopefully these activities will use up enough of her energy so that she can then wind down and look forward to getting her pajamas on and reading a book before falling asleep!